If you’re steadfast on owning a bar, establish a strong business identity and USP to entice your customers and set yourself apart from the many other bars in your local area. The night-time economy in the UK, which includes pubs, restaurants, bars and clubs, is worth £66 billion, which is a huge contribution to the UK’s economic growth! 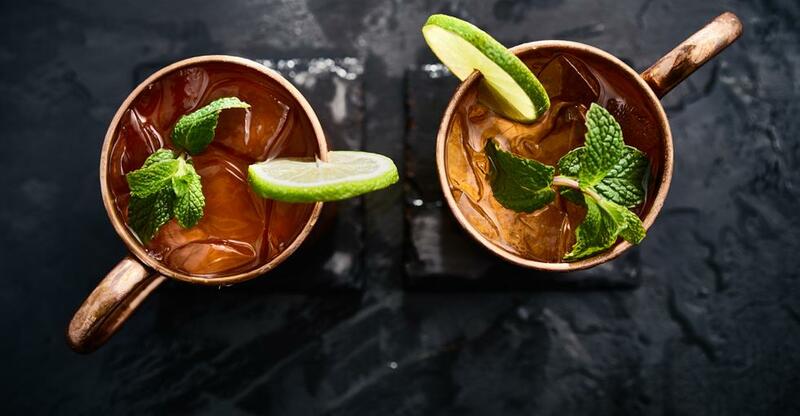 Entrepreneurs in the bar industry have dared to be different, with new bar concepts and ideas emerge – from microbreweries to gin bars – if you’re keen to cause a stir in this sector, you need to have a point of difference to guarantee success over your rivals. Due to legislation that extended the licensing hours of bars and pubs, nightclubs have slowly been in decline over the last five years, which has meant bar and pubs can take advantage by attracting more late-night customers. However, many restaurants are capitalising on the drinks industry too by including a wine or cocktail bar area within their business, which is creating even more competition for the bar industry. If you’re going to make your bar a success, great social skills are a must, and not only with your customers but with your suppliers too. You are the heart of the business, so you must invest time socialising and building relationships with your clientele and always be keen to make new contacts – you never know who and when they can be beneficial. You should also have good recruitment and team management skills, however, if this isn’t your forte, you can hire a manager who knows how to train and supervise your staff – but you must be aware of your managements movements and whether they are right for the business. Although you are at the heart of the business, your staff are the faces, so make sure they have great customer service skills and know how to create a friendly, social atmosphere; as well as how to make a great drink! Have a genuine passion and interest for the bar and drinks industry too as this isn’t a business to go into hardheartedly. Whether you’re a sommelier or a whiskey connoisseur, having expert knowledge in a certain field is a great credential for any bar owner. And keep your finger on the pulse for any new local brewers as working with independent suppliers can create a positive buzz around your bar. Another prerequisite for any entrepreneur keen to break onto the bar scene is a flexible lifestyle; you’ll be working long hours during the weekends and evenings, as this is the busiest time for bars. If you have family or personal commitments, make sure you can dedicate enough time to create a skilled management team that can eventually take your place when the business is thriving, so you can enjoy a less hands-on role. One of the most important details to know is what type of reputation a bar has before you make an offer. If the bar has been run to the ground and has bad relationships with staff, suppliers and customers, you will need to spend time and money rebranding and remarketing the business. So, how much will this cost, so you can factor this into your offer? The industry is continuously adapting and calling out for new and innovative bars, so if you have a love of the nightlife and the latest drink trends, then consider looking for a bar for sale!